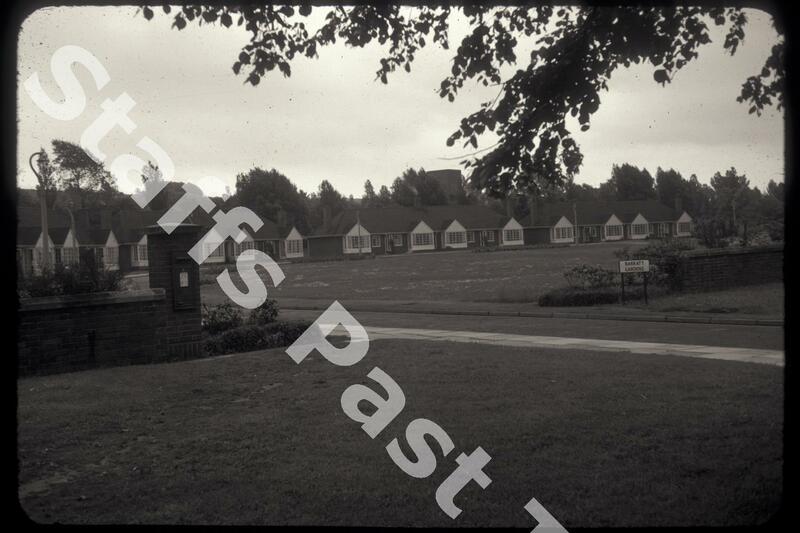 Description:Barratt Gardens is on the northern edge of Carmountside Crematorium and Cemetery. It's a crescent of old people's homes and a community centre which dates from the mid-1950's. 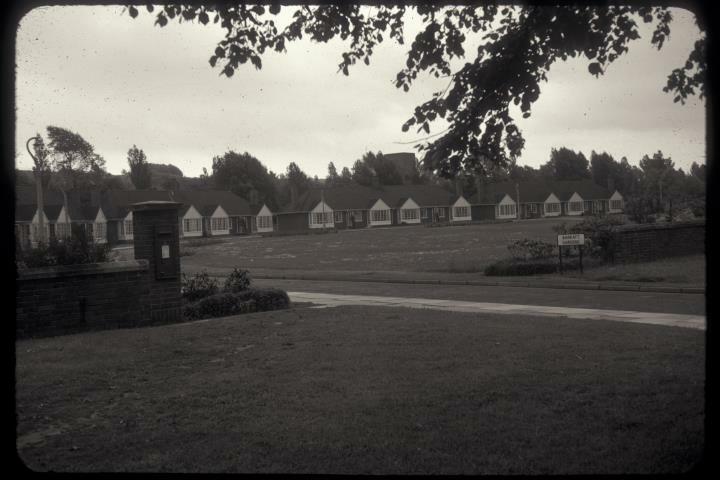 The bungalows owe their origin to local pottery manufacturer, W G Barratt who gave £20,000 in 1954 to build the 20 bungalows and social centre specifically for older people.